Our base layers are so light you will hardly notice them under your kit but you will notice the amazing job they do, keeping you dry and comfortable on the bike whether wearing them in the heat or cold. 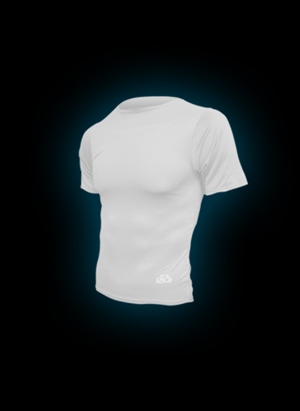 The base layers are designed to get perspiration off the skin more rapidly, helping to regulate temperature more effectively. Available in white only.